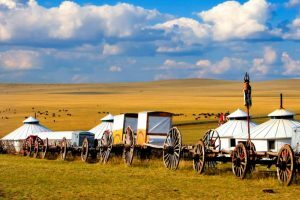 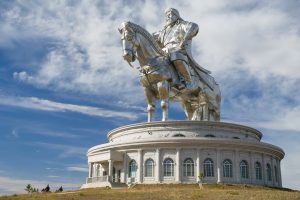 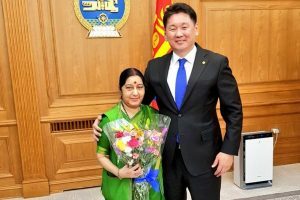 For Mongolians, India is one of counter-weights to their neighbours, a "spiritual neighbour", a declared third neighbour and strategic partner and centre for pilgrimage. 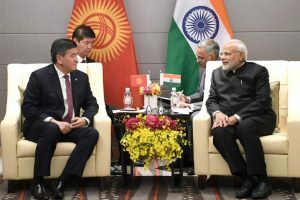 India attaches great significance to ties with Kazakhstan. 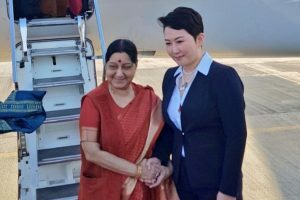 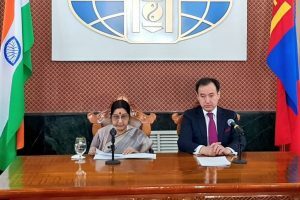 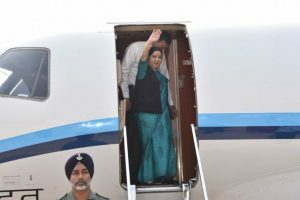 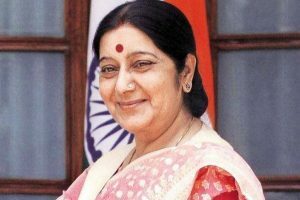 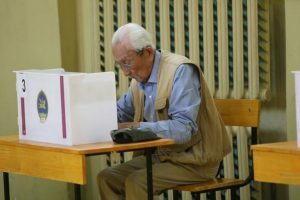 Continue reading "Sushma to visit Mongolia; first trip by an Indian foreign minister in 42 years"
Continue reading "Mongolia to hold first presidential runoff on 9 July"
Continue reading "Presidential polls begin in Mongolia"
Continue reading "Five misconceptions about Mongolia"
Continue reading "Ancient tomb paintings found in Mongolia"